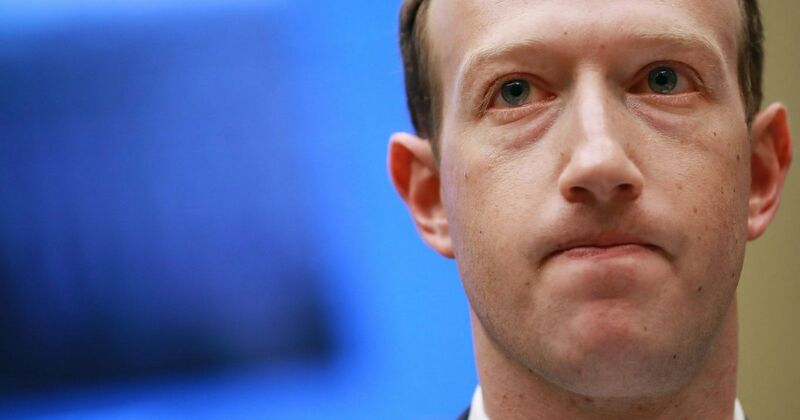 Millions of Facebook users had account passwords exposed in plain text that could be searched by employees at the social media company. Is anyone working on a project which is similar with facebook, but with a blockchain technology based on aeternity? Also projects like wechat, telegram are interesting in my opinion. Based on aeternity and decentralized tech. Wow, scandal after scandal… The end of Facebook is near! Can I make something simple with aeternity? I’m only interested in small business ideas such as - https://www.oberlo.com/blog/business-ideas-that-make-money . Or is aeternity only meant for colossal projects and ideas that will conquer the world? Hey @Hirebard, of course you can! Which of these ideas caught your eye exactly? You may find partners/supporters here and a lot of useful suggestions, so tell us!